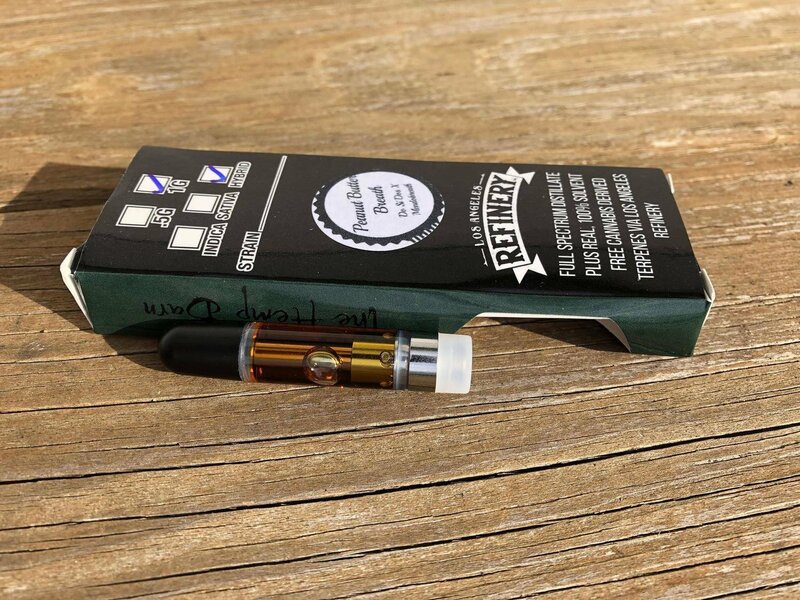 100% Cannabis oil vape cartridge! No MCT, PG or VG - simply uncut, solvent free distillate with real, 100% Cannabis Derived terpenes. Containing high levels of CBD, CBC, CBG and CBN; these are the most broad spectrum cartridges on the market. Available in .5ml and 1ml high end, fully ceramic and wick-less authentic CCELL glass cartridges. This is a THC free product.